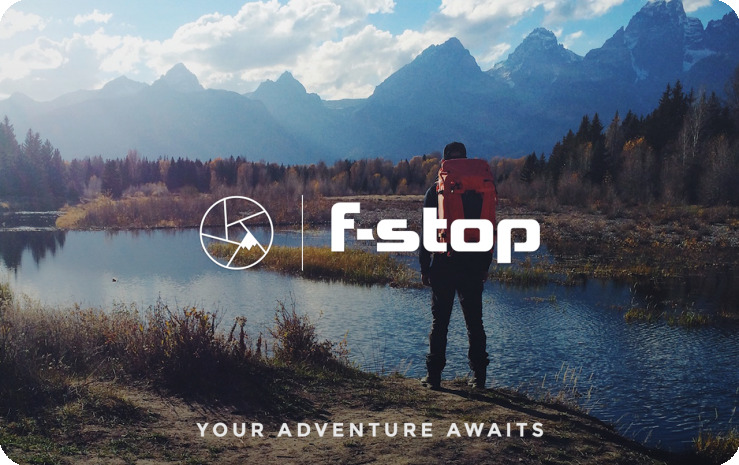 Give the gift of adventure: Treat the photographer in your life with f-stop Gift Certificates! 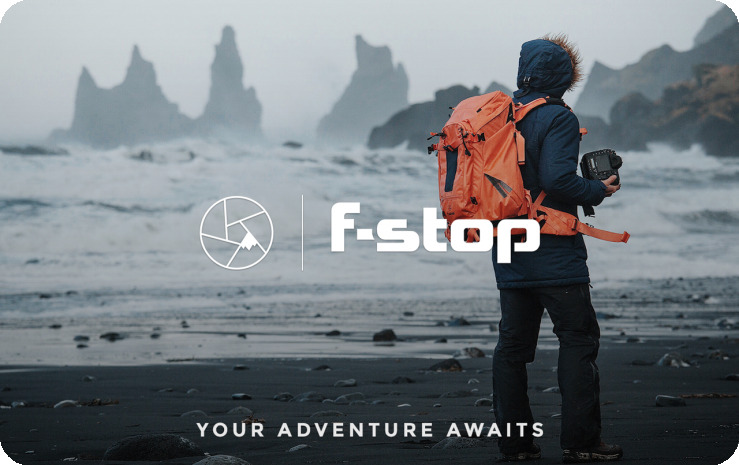 No matter how big or small that next adventure is, our Gift Certificates make sure the photographer in your life gets exactly what they need to support their creative vision. 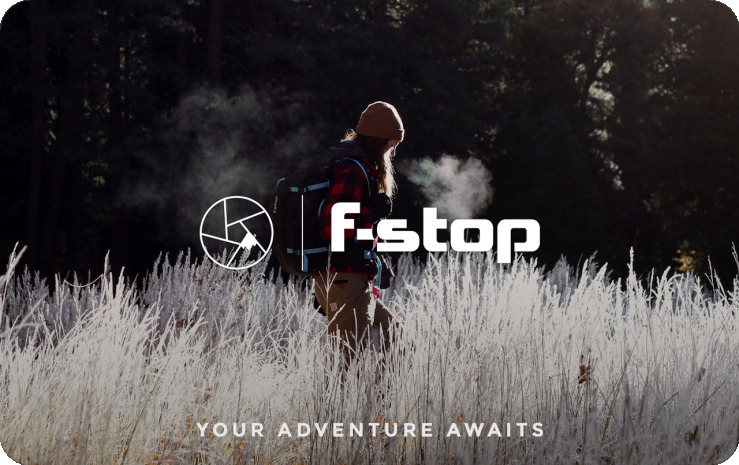 Make the gift of creativity: f-stop Gift Certificates are available in $50, $100 and $250, and can be combined to create gifts to cover any combination of f-stop gear.